Would you like to get your foot in the door with a faced-paced, dynamic company operating in the booming construction industry of downtown Victoria? We offer competitive wages, opportunities for growth, and a great downtown location! 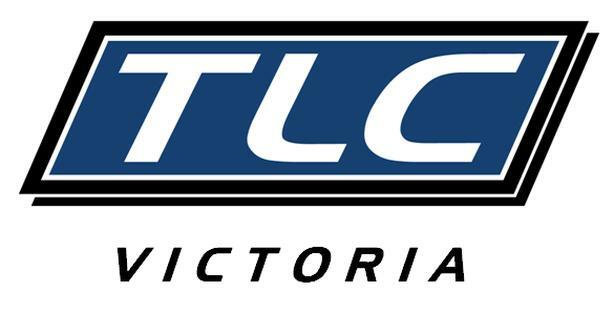 TLC is Victoria's leading blue-collar staffing agency specializing in skilled labour and trades. Our diverse company is responsible for filling temporary and full-time positions in the construction field. We pride ourselves on being a cut above the rest in terms of safety, quality, and customer care. We are seeking a Labour Coordinator to join our team! This position is a great fit for someone seeking to grow their skills, be a part of a team-based environment, and join a fast growing company in an even faster growing industry. As a Labour Coordinator, your job will be managing our Job Placement Database and ultimately ensuring the right workers are placed on the right jobs. You will be working as part of a faced-paced team with a focus on customer service and attention to detail. If you do not possess the above experience but think you would be a good fit, we still want to hear from you! If you think you are the right fit, Contact us! Be sure to reference Job Code #ALC22019UV along with wage expectations.